Molly, a native Texan, has lived in the San Antonio area most of her life. She grew up in the hill country and graduated from Baylor University. Her mastery of the real estate process paired with her outgoing personality combine to give her clients the confidence they need to make informed decisions to buy or to sell in today’s ever changing market. Molly is proud of her affiliation with Nix Realty Company. She believes strongly that a hands on partnership with her clients serves them best. Her client base has expanded to include a large number of referrals, the highest compliment of a REALTOR® can receive. Molly and her husband Michael have two sons, Matthew and Marshall. The Wilkes family is ever present at sporting events, Boy Scout programs and community volunteer opportunities. 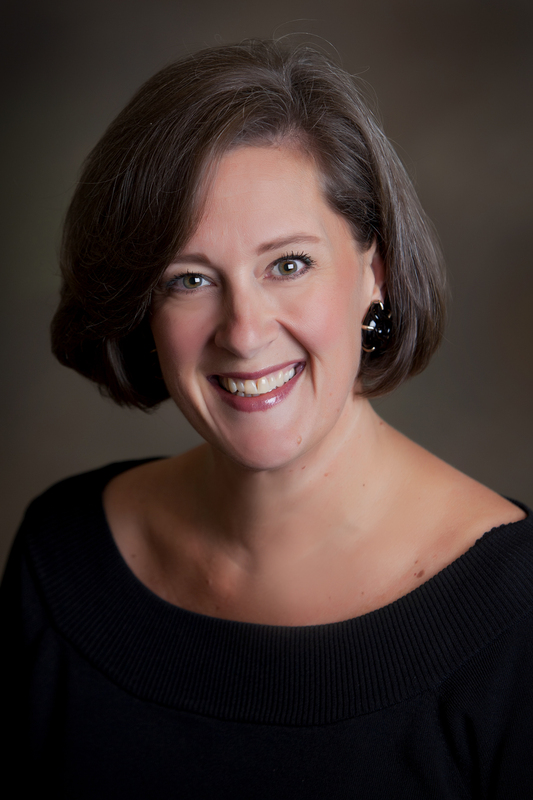 Molly has served as President and Board member in the Junior League, Battle of Flowers Association, AHISD PTO and Cancer Center Council among many others.